J.M. Barrie, with illustrations by F.D. 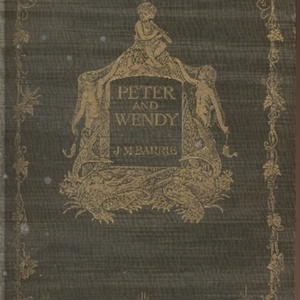 Bedford, “The front cover of the 1st American edition of Peter and Wendy,” UVic Libraries Omeka Classic, accessed April 21, 2019, http://omeka.library.uvic.ca/items/show/1090.